The Labrador Retriever once again breaks records! 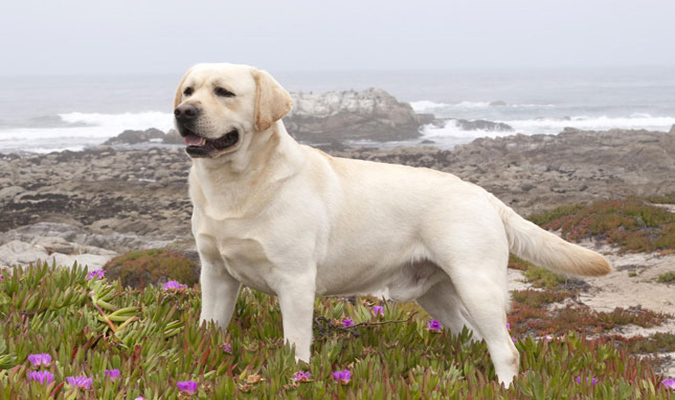 The American Kennel Club (AKC) announced at a press conference March 20 at the AKC Museum of the Dog that the loveable Lab remains the number one most popular breed in the U.S. Additionally, AKC registration continues to expand for the sixth consecutive year. While the Labrador Retriever continues its reign at the top, the German Shorthaired Pointer has been quietly climbing the charts over the past decade. This versatile, all-purpose hunter came in at number nine in 2018 – its highest position since becoming recognized in 1930. Fox Corp. announced that the company on March 19 became a standalone company and, when the markets open, will begin regular trading of its class A and class B common stock on Nasdaq Global Select Market under the symbols “FOXA” and “FOX,” respectively. Twenty-First Century Fox Inc. (21CF) completed the separation of the company through the distribution of all of the outstanding shares of the company’s common stock to 21CF stockholders (other than holders that were subsidiaries of 21CF) on a pro rata basis. 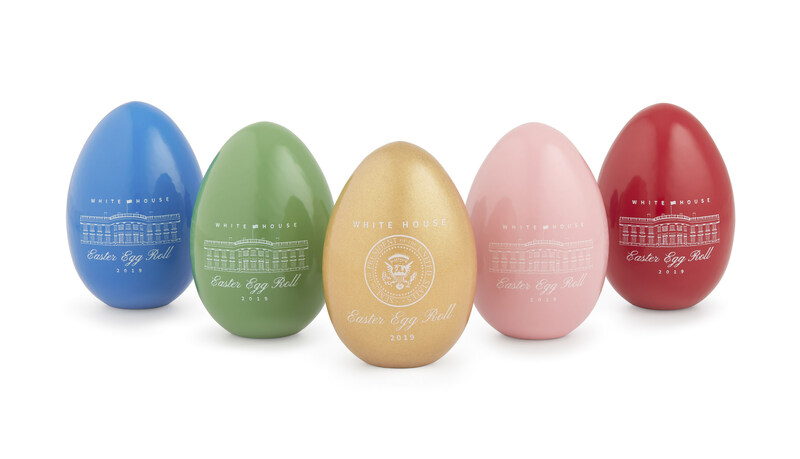 The White House Historical Association (WHHA) is selling the Official 2019 White House Easter Eggs beginning March 15. Additionally, the limited-edition wooden eggs will be given as gifts to children attending the White House Easter Egg Roll on April 22. They’re available for purchase to the public while supplies last. In celebration of the 50th anniversary of the first moon landing on July 20, 1969, the U.S. 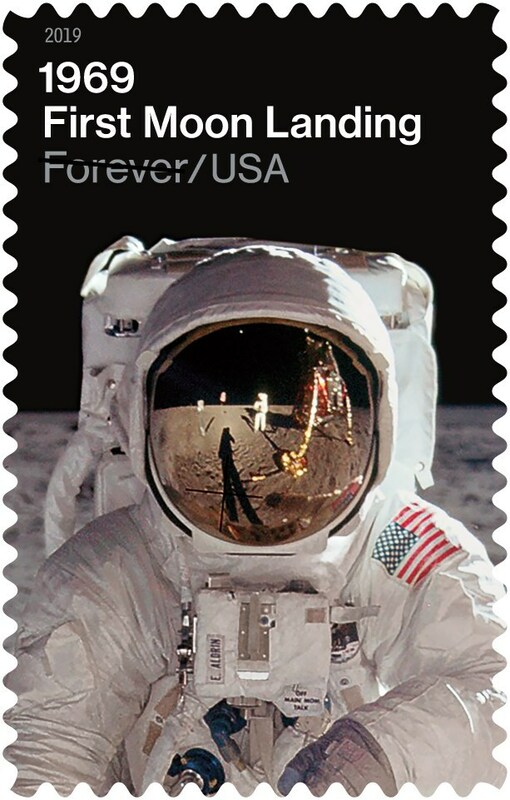 Postal Service is pleased to reveal two stamp designs commemorating that historic milestone. Additional details are coming about the date, time and location for the first-day-of-issue ceremony.